Festival Inspiration: Working the 2016 Festival and being able to witness the live feed to the International Space station was thrilling and exciting. 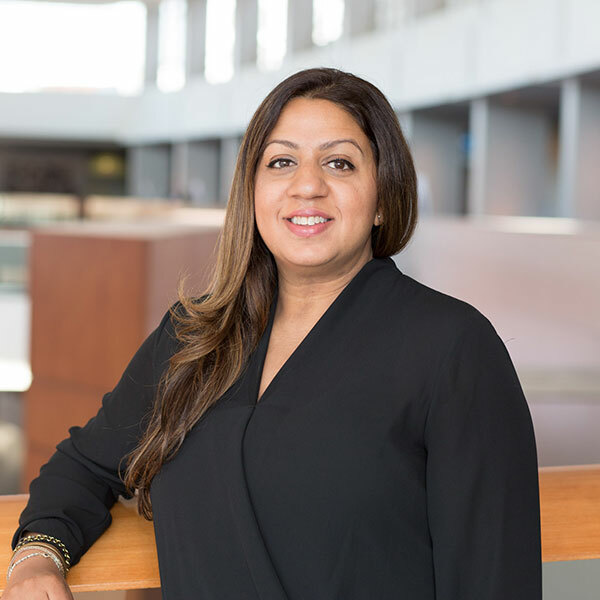 Malini‘s professional experience includes logistics, project management, sales, & account management. Joining the Festival in 2014, Malini has supported & helped manage school programs such as Nifty Fifty and the X-STEM Symposium.